3D Printed Hair – What is it, and does it help? 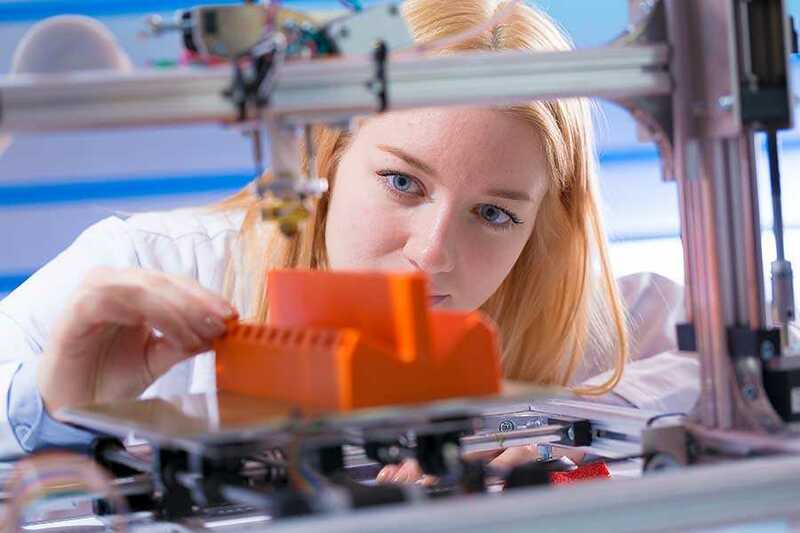 The concept of 3D printing is now firmly established and since its invention in 1979 has progressed rapidly into mainstream areas such as engineering, manufacturing, science and medicine. Though most are aware of the term few know exactly where it came from and its prospects for changing the world as we know it. Also known as additive manufacturing the technique involves using a computer to create a layered three dimensional object. Although a patent for the process was applied for in 1979 the first 3D printer was produced by American Chuck Hull in 1983 after he spent many hours alone in his lab experimenting with various materials until one night he discovered that liquefied photopolymers – acrylic based materials – became solid under ultra-violet light. This basic method is unchanged to this day but has become ever more refined in order to accurately reproduce objects from firearms to model trains to replacement human joints. While the legal implications of printing your own firearms are much debated the greatest advancements in 3D printing have undoubtedly been in medical fields. So could this amazing technology be used to create hair follicles? L’Oreal believes so and has joined forces with a French bio-tech company named Poietis has developed a form of laser printing for cell-based objects. Although L’Oreal has used 3D printed skin in product research no-one has yet been able to produce hair follicles this way. It is assumed that adaptation of the process will take at least three years and even then any follicles produced are likely to be used to test new products. Any 3D procedure is likely to involve a very complex method of producing first a viable piece of organic tissue on which hair follicles can be grown and this will be a lengthy process in itself. To do this a digital map of the biological structure is created which can then instruct the printer to lay down tiny droplets of ‘biological ink.’ A laser will be used to create 10,000 micro-droplets of bio-ink per second to create the organic tissue. Clearly then, 3D printed hair is still a long way off but once the process is developed and refined it will give hope to many hair loss sufferers. You Can Still Style Your Eyebrows after a Transplant.